Honduras Vacation Rentals or Luxury Hotel in Honduras, What will be best to book? Having a vacation in Honduras, you should think about to rent private vacation rental villa instead of paying huge money for luxury hotels. The trend of renting a private villa or home is rapidly increasing and being more popular among the travelers, People who like to spend some time in distant area in the natural environment, especially a place like Honduras Utila and Honduras Roatan. There may be still some question and hesitation in the traveler's mind so they avoid booking vacation rental villa sometime, Through this blog we are trying to cover all the questions and provide the answers respectively, That will help you to make the decision to book the perfect vacation rental accommodation in Honduras. Question: Honduras Luxury Hotel or Honduras Vacation Rentals Villa, which one will be more appropriate and cost effective? 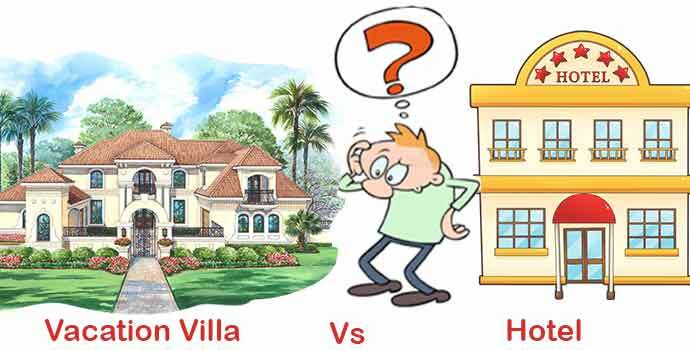 Ans: If you book a vacation rental villa rather than a luxury hotel definitely you will get more facilities at very less cost. Vacation rental accommodations are fully equipped with the amenities like Washing Machine, Coffee Maker, Dishwasher, Kitchen, Microwave, Oven, Refrigerator and many more comforts required for better living. And the best part of the whole story is that you can use these amenities as like as your own and you don’t need to share it with others. These all luxuries and privacy you will obtain only with vacation rental villa. The place like Utila and Rotan are Island in the Honduras, Choose by travelers due to their love and affection with the sea beach and their natural beauty. Question: Planning for a group vacation in the place like Utila Honduras and Roatan, How vacation rental home will be more useful for us? Ans: Whenever we go for vacation in large groups or with family members then surely we would like to spend more time together with all comfort and privacy. All these you will get only in the vacation home only. With the vacation rentals you will book whole house, apartment, villa, form house or castle, as you required that you can not do with hotels. By booking a vacation home or accommodation you will be sure that your vacation will not be spoiled by the strange behavior of strangers. 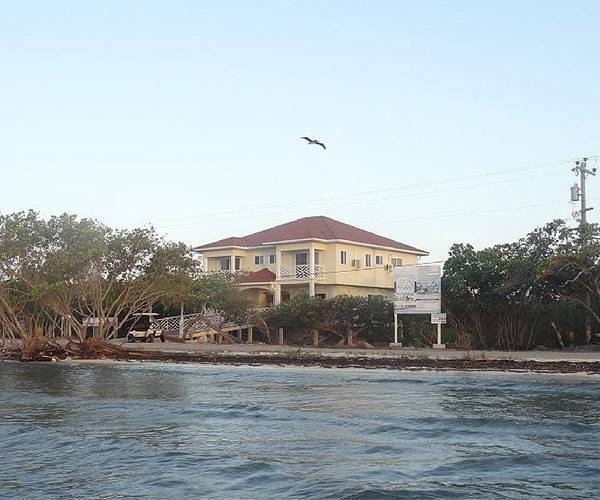 No matter you are going for vacation in the place like Utila Honduras, Roatan or anywhere else part of the world.